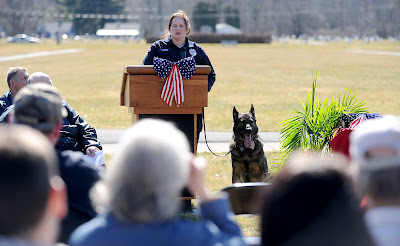 Today the Boalsburg Military Museum held a new memorial event on their grounds. 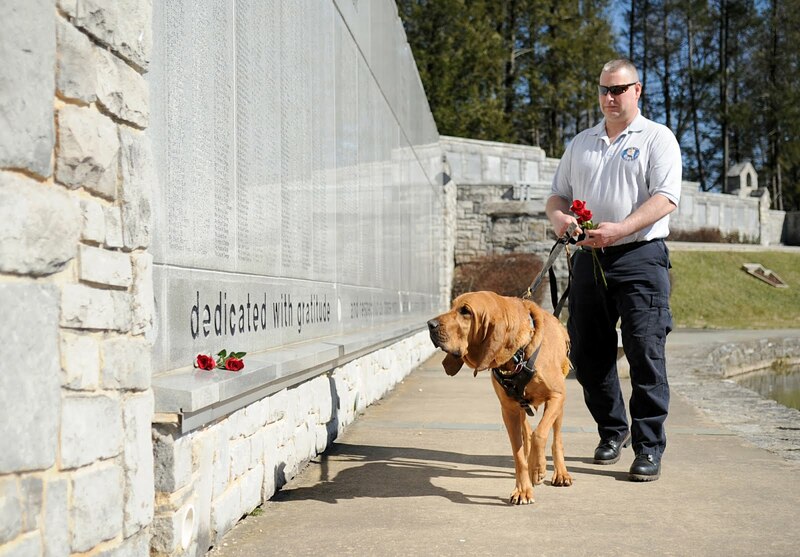 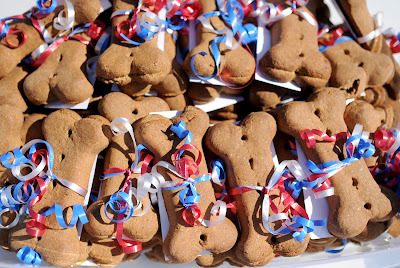 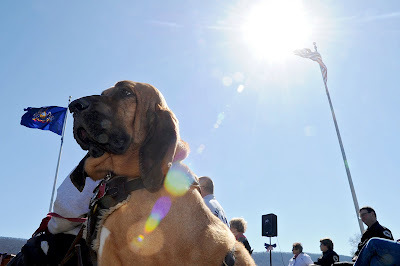 With proclamations around the country to name March 13 National K9 Veteran Day, they held a special tribute ceremony today in effort to raise awareness of the holiday. 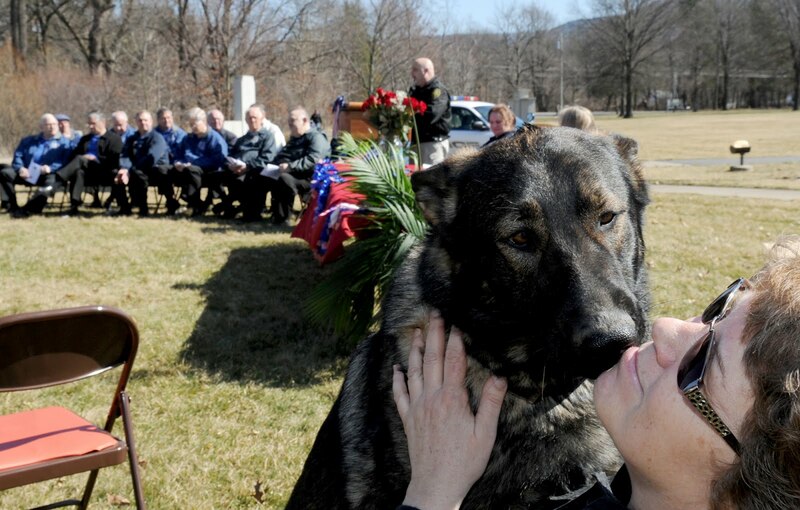 Local law enforcement dogs from around the area were present to honor their fellow K9s around the world.